Since our foundation in 1913 we have built just over 70,000 cars and around 90% of those are still in existence today. 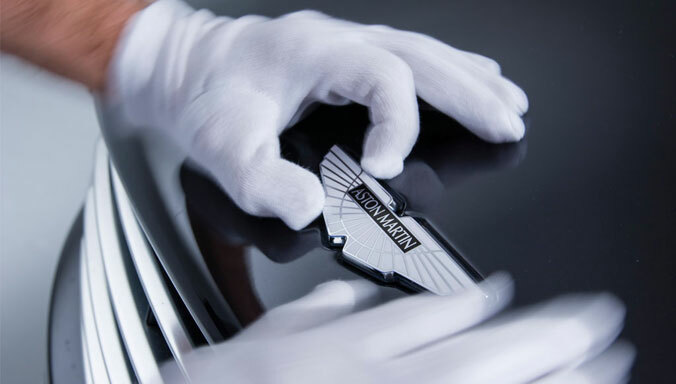 Our cars are handcrafted and offer you the opportunity to make them truly bespoke, so we’re sure you would want to protect them for future generations to enjoy. With this in mind, we are pleased to offer a number of Extended Warranty and Extended Service Contract options for road going Aston Martin cars. 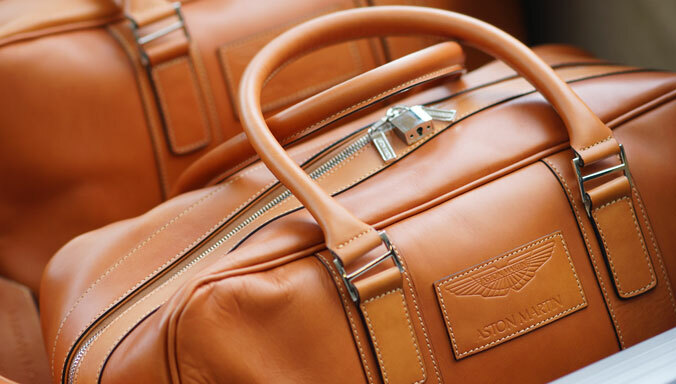 Available exclusively from an official Aston Martin Dealer, our coverage differs slightly across the world but all ensure you have complete peace of mind. You can be confident in the knowledge that your Aston Martin will be repaired at an official Dealership by specially trained technicians using genuine Aston Martin parts. Available for all Aston Martin cars. 12 or 24 month cover options to suit your own requirements. Easily renewed when existing cover comes to a conclusion. 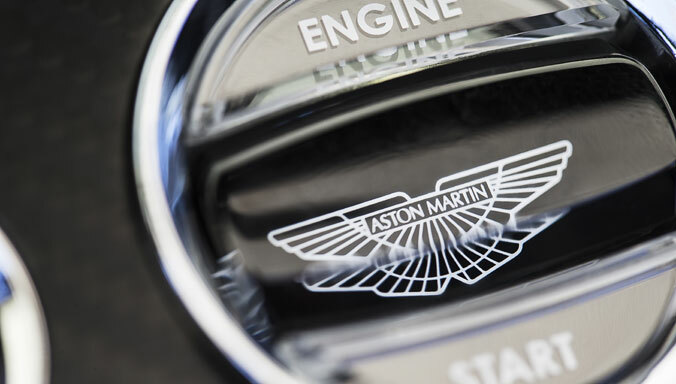 All repair work is undertaken by Aston Martin trained technicians, using genuine Aston Martin parts ensuring your car receives the best care. Covers use at official Aston Martin organised events. Aston Martin Emergency Assistance included. 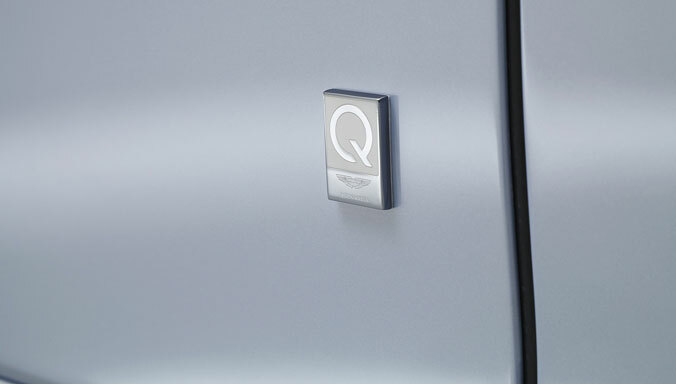 Simple and straightforward claims process handled by official Aston Martin Dealers. Transferrable, which enhances the resale value of your Aston Martin. Aston Martin Extended Warranties offer different levels of cover dependent upon the model of your car and its age at the start of cover. High level cover for cars aged up to 15 years old. Unlimited total claim value (up to the value of your car). Includes additional £2,000 MOT test failure cover. Alternative cover for earlier sports cars aged 10 to 15 years old. Cover for Classic Aston Martin and Lagonda cars aged over 15 years old. Maximum single claim limit of £10,000. 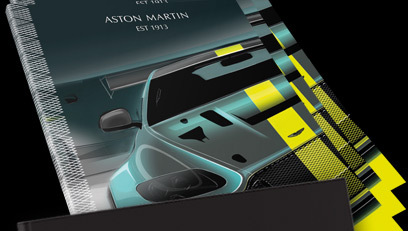 Bespoke cover specifically for Aston Martin One-77 and Taraf models. Available for cars aged up to 10 years with less than 50,000 kilometres travelled. Maximum total claim value of £50,000. 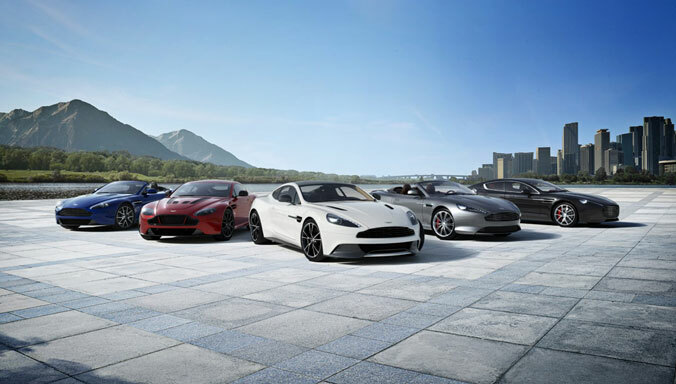 1 Aston Martin Extended Warranty and Aston Martin Emergency Assistance are available in those countries where Aston Martin is active and offers these services. This also applies when travelling. Please refer to your Owner’s guide or ask your local Dealer for confirmation. 12 or 24 month coverage options to suit your own requirements. Easily renewed when existing coverage comes to a conclusion. 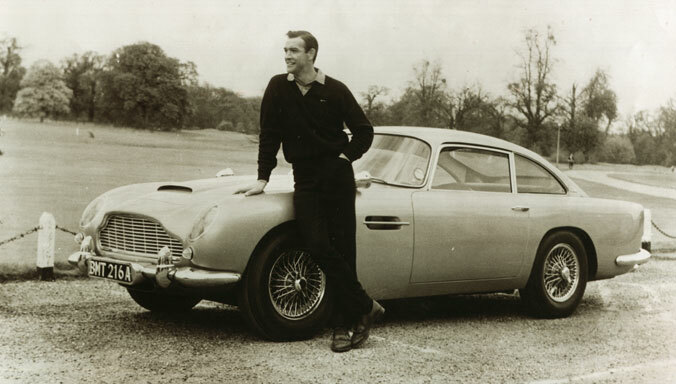 Transferrable, which can enhance the resale value of your Aston Martin. The Aston Martin Extended Service Contract offers a single high level of coverage, eligibility is dependent upon the age of your car at inception of coverage. High level coverage for cars aged up to 10 years old. 1 Subject to (where applicable) pre track day health check by an Aston Martin Dealer. 2 Aston Martin reserves the right, in exceptional circumstances, to use its best judgement to provide service to its customers. Such circumstances include, but are not limited to, extreme distances, island locations, adverse weather conditions etc… Please contact your local Dealer for further information. High level of cover for cars aged up to 15 years old. Please note, Australian owners should refer to the separate page for details of the Australian Extended Service Contract. 2Aston Martin Extended Warranty and Aston Martin Emergency Assistance are available in those countries where Aston Martin is active and offers these services: Aston Martin Extended Warranty is only valid if the repair is carried out within the country in which the warranty is purchased or in any member state of the EU and in the following countries: Andorra, Croatia, Liechtenstein, Monaco, Norway, Russia and Switzerland if the Warranty was purchased in the EU or one of the aforementioned countries. In addition for a Warranty purchased in one of the Gulf States, cover is valid for repairs carried out within any other Gulf State. 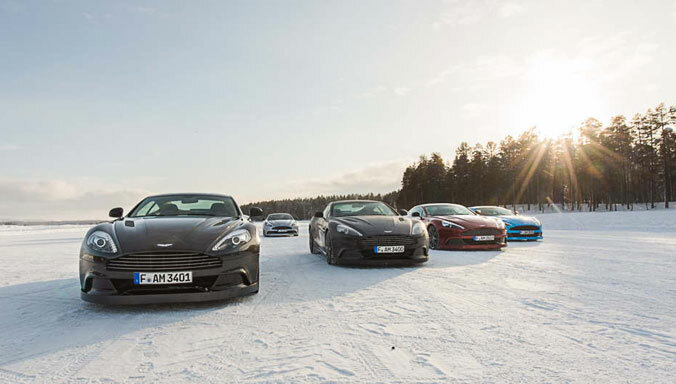 Aston Martin Emergency Assistance is only available in the Austria, Belgium, Channel Islands, Croatia, Czech Republic, Denmark, France, Germany, Italy, Monaco, Norway, Portugal, Russia, Sweden, Spain, Switzerland, The Netherlands, United Kingdom. Covers use at official Aston Martin organised events . 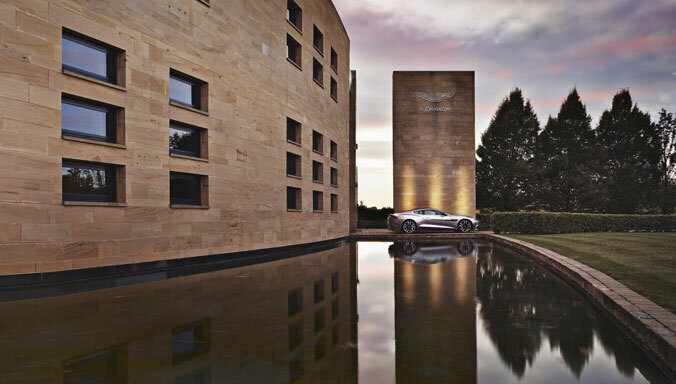 The Aston Martin Extended Service Contract offers a single high level of cover, eligibility is dependent upon the model of your car and its age at the start of cover. 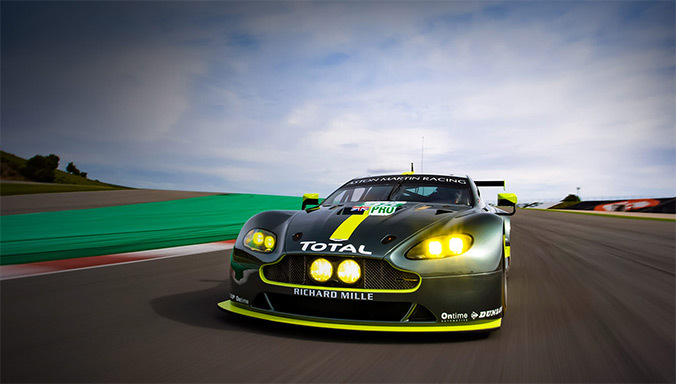 2 The Aston Martin Extended Service Contract and Aston Martin Emergency Assistance are available in those countries where Aston Martin is active and offers these services. This also applies when travelling. Please refer to your Owner’s guide or ask your local Dealer for confirmation. The Aston Martin Extended Service Contract offers a high level of coverage, eligibility is dependent upon the age of your car at inception of coverage. Total aggregate claims value limited only to a maximum of the value of your car. The Extended Service Contract is provided via Tailored Underwriting, PO Box 1305, Spring Hill, Qld 4004. Tailored Underwriting is a division of Cerberos Brokers Pty Ltd (ABN 61 106 769 886, AFSL 260668). Please note that detailed terms and conditions apply. These terms and conditions must be read in conjunction with the policy schedule, copies of which are available on request. All goods, including your vehicle, come with guarantees that cannot be excluded under the Australian Consumer Law. You are entitled to a replacement or refund for a major failure and compensation for any other reasonably foreseeable loss or damage. You are also entitled to have the goods repaired or replaced if the goods fail to be of acceptable quality and the failure does not amount to a major failure. 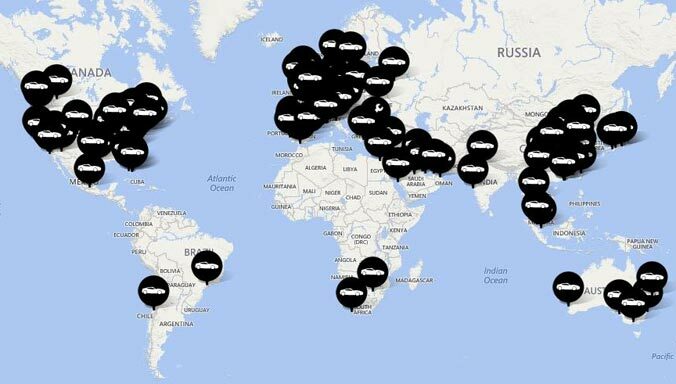 To request more information on our Extended Warranty programmes, find your nearest official Aston Martin dealer using our Dealer Locator.